When it comes to the Maldives content, more often than not the focus is on the fun, well known left-handers in the North Male Atoll region, breaks like Lohis and Pasta Point, highly rippable lefts that are generally quite consistent. 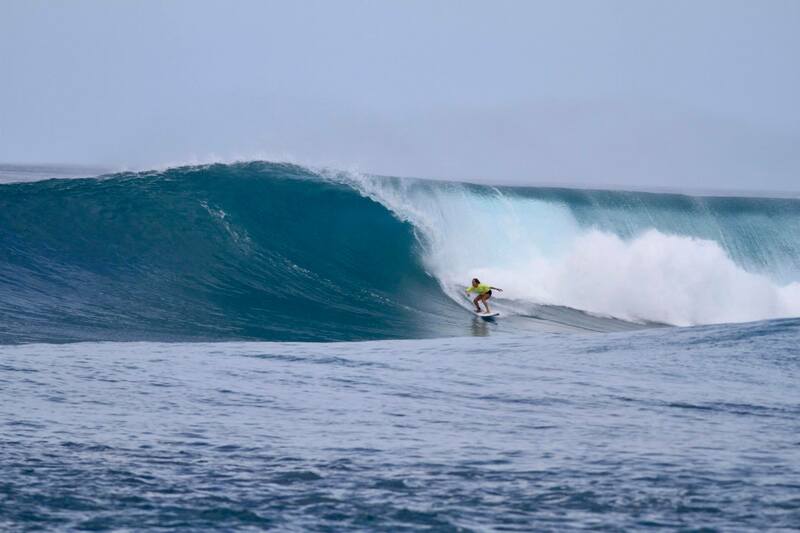 Last week, an easy-to-surf right, Sultans, was in the limelight when Taj Burrows, Rob Machado and friends visited for the Four Seasons Maldives Surfing Champions Trophy. 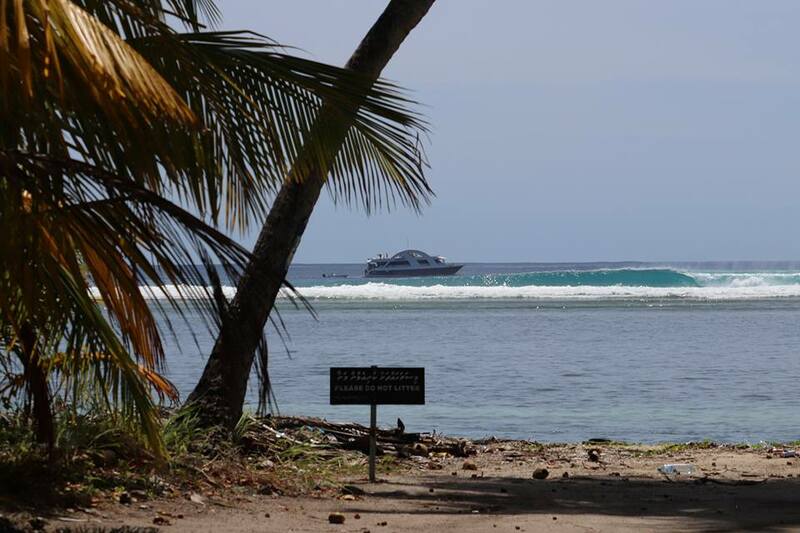 This past week, a couple of slightly less publicised rights have really been firing: One particular setup just south of Male – Kandooma has been lapping up the SE swell direction. Any swell with more east in it (less than 150 degrees) will see the majority of breaks Sth of Male fire up. 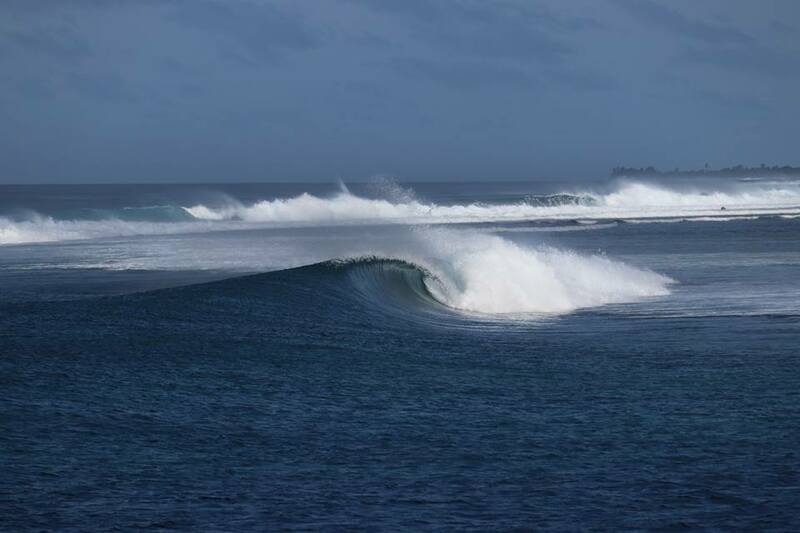 Just in case you’re wondering, Cokes up in the North Male Atoll was absolutely pumping, with some 6-8ft sets at times. Central Atolls gold. 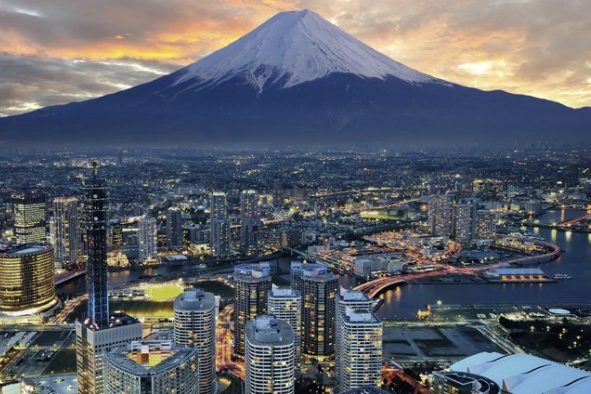 August 21. A better line up you will not see. Central Atolls, August 20. 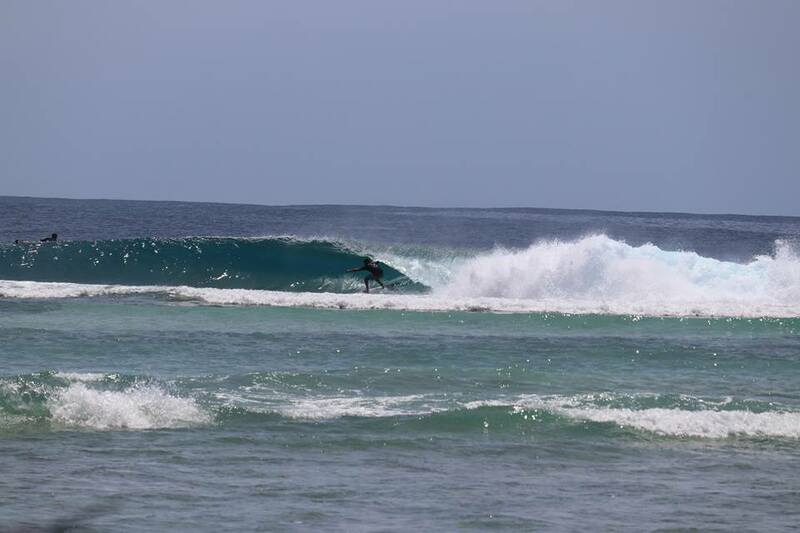 Cokes, uncrowded and pumping, on August 22. Photo TPW. Double overhead tube time at Cokes. Photo TPW. 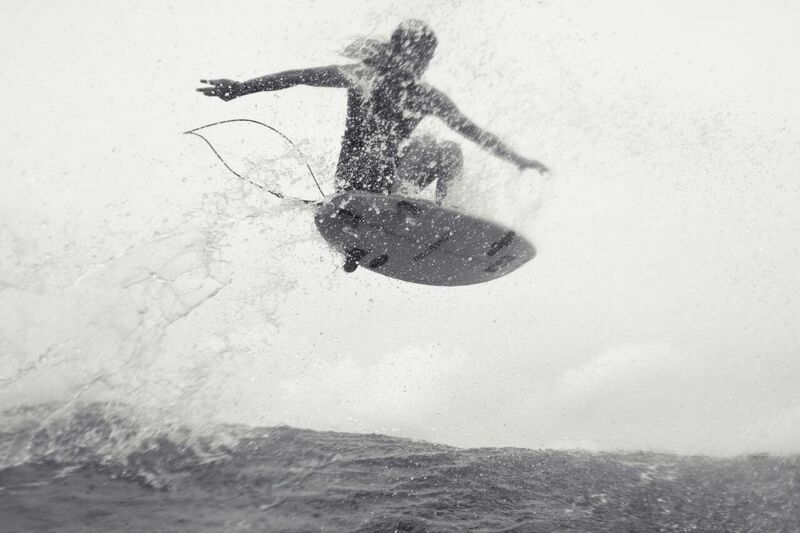 Who says you won’t need a step up in the Maldives? Photo TPW.